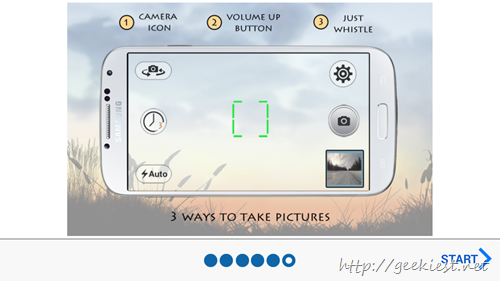 Here is a camera App for your Android Phones, which will help you to click photos with just a whistle. 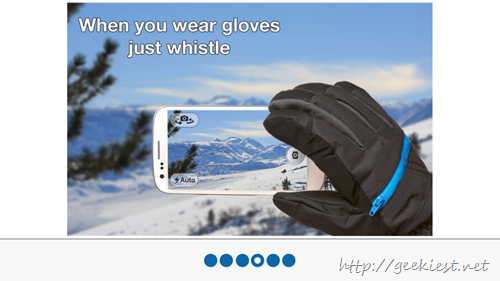 It will be so easy to click selfies with just one hand and a whistle. 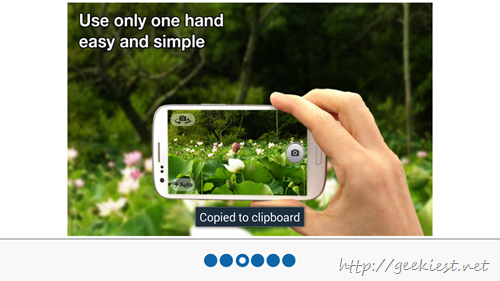 The application also includes a picture gallery and a small photo editor. 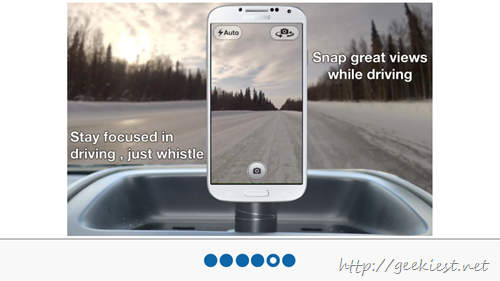 Click photos by Camera button, Volume Up button or just by a whistle. in built editor with effects, frames etc. How to delete your online accounts easily ?